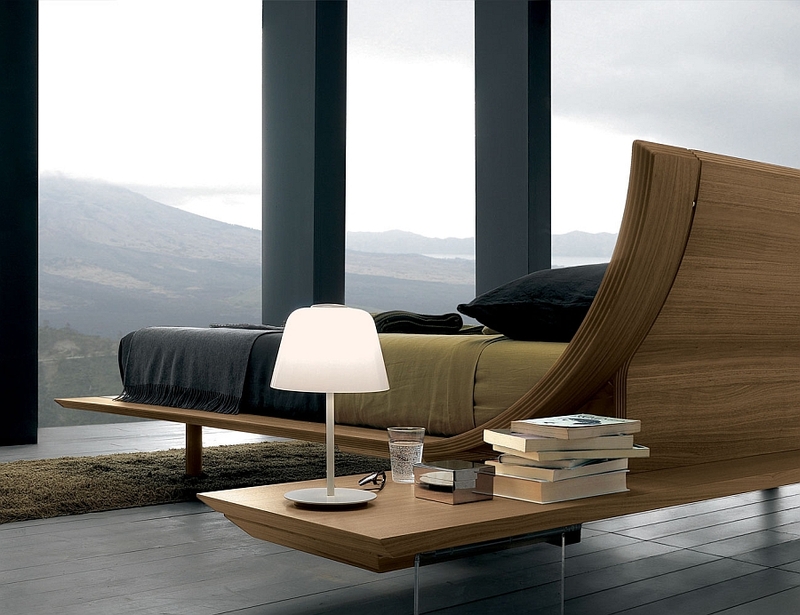 Bringing high-end contemporary Italian home furnishings to the US East Coast for nearly two decades now is Anima Domus. 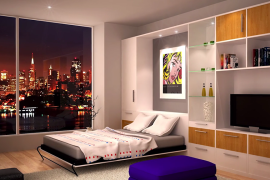 Their extensive collection features decor that combines uber-modern aesthetics with luxury that is discernible. 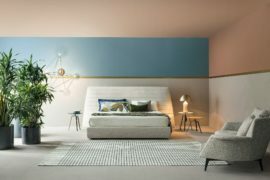 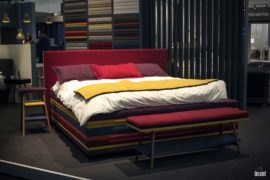 Today we take a look at four amazing, sleek and opulent beds that promise to redefine the ambiance of your bedroom with maximum comfort. 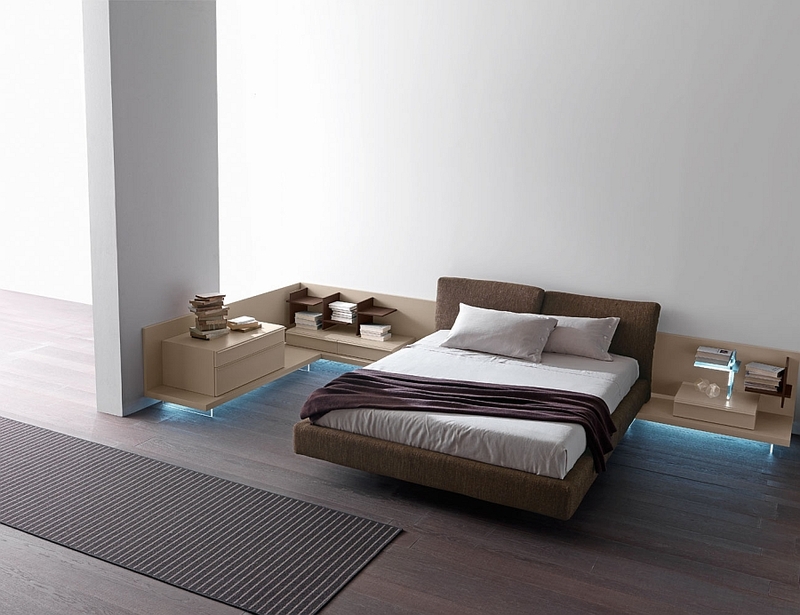 Moving away from the mundane, this captivating quartet also ushers in the illusion of a ‘floating bed’ while being firmly grounded! 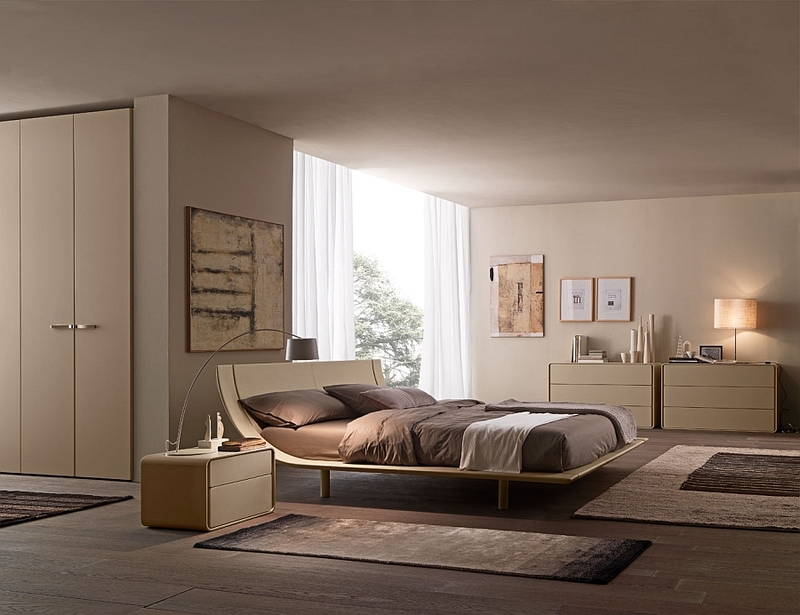 While we often spend hundreds of hours on bedroom color schemes, styles and themes, we forget about the most essential aspect of the bedroom. 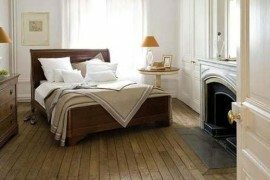 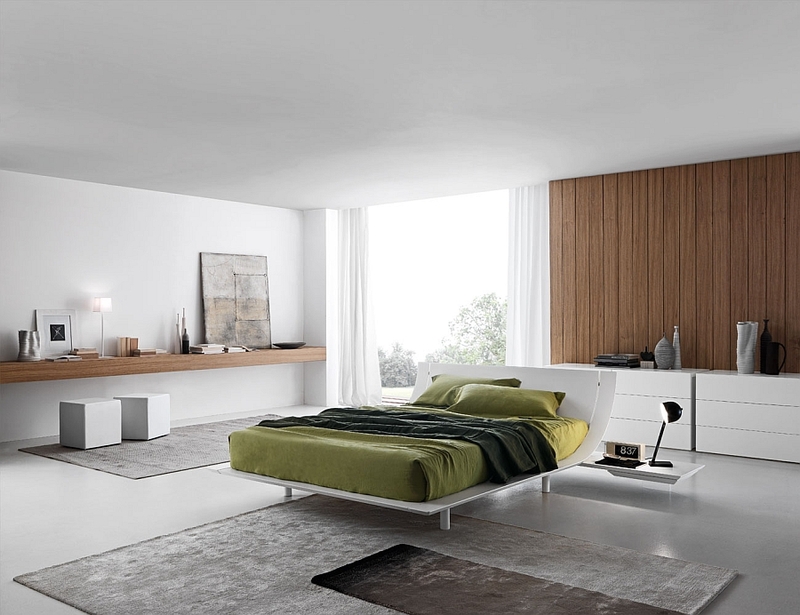 It is time to redecorate this part of your home and turn the bed into a ravishing focal point that steals the show. 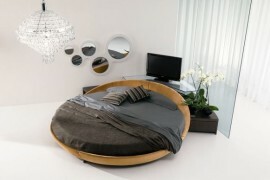 And these stunning beds get the task done with effortless ease. 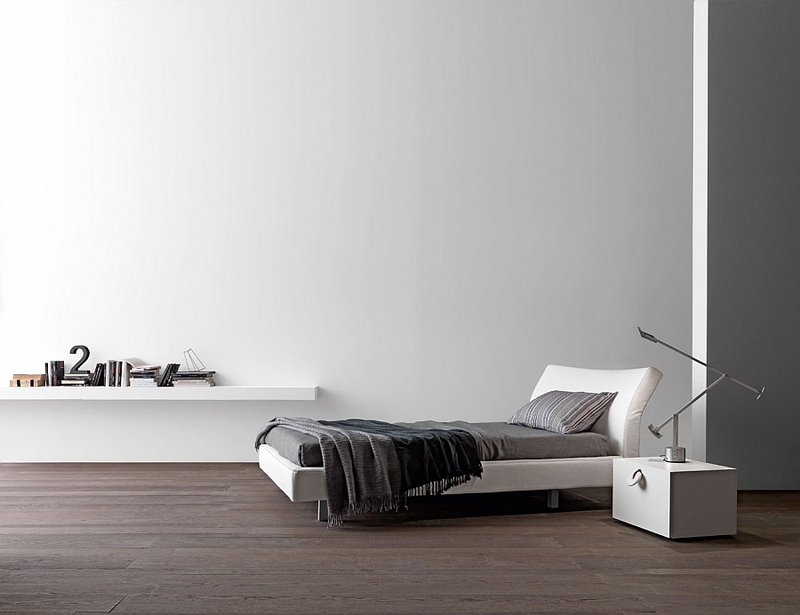 There is something inherently organic and minimal about Scandinavian design that is simply undeniable. 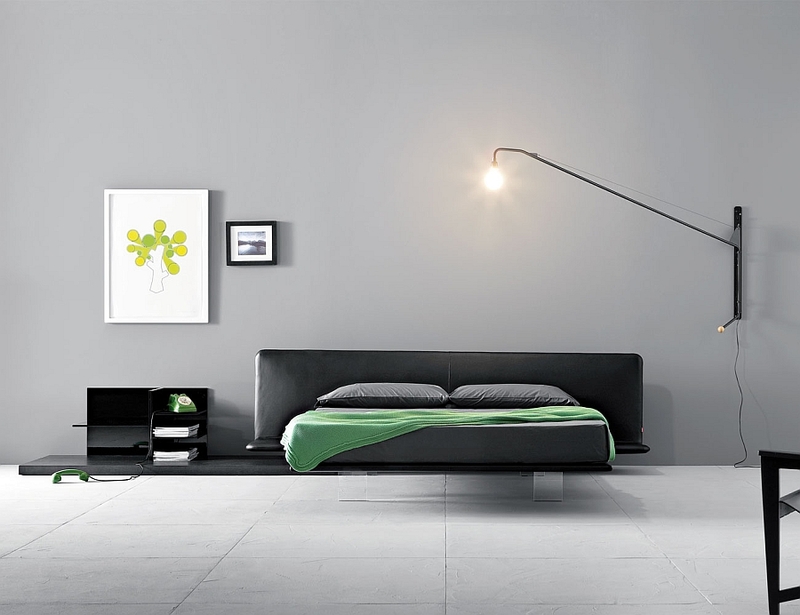 It seems like Presotto Italia borrowed from the classic Nordic design when they crafted the Aqua. 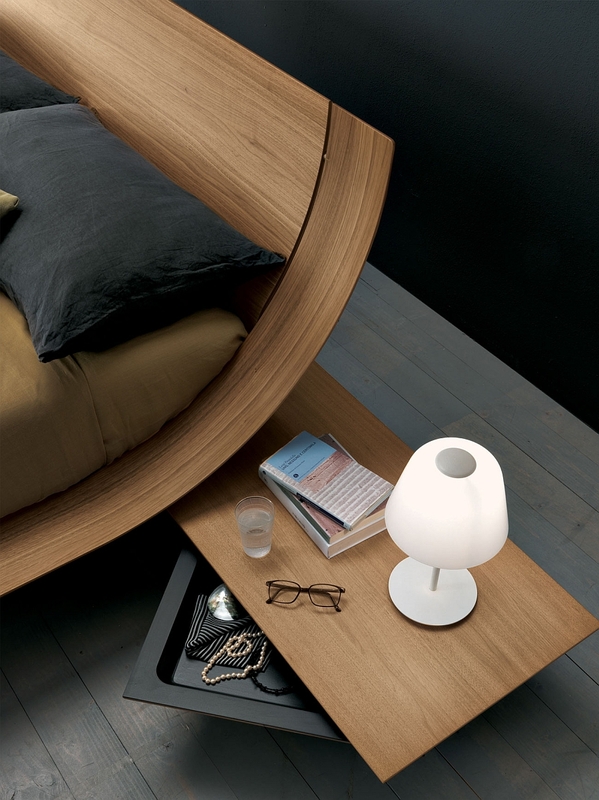 Made from a single piece of curved multi-plywood, this modern bed brings visual lightness to a small space while adding the inviting warmth of wood. 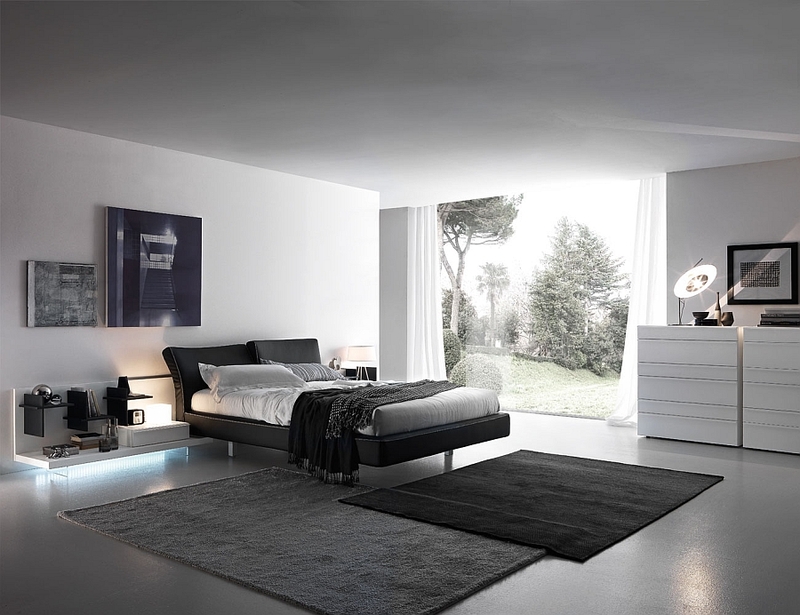 Crisp, uncomplicated lines and a touch of curved magic ensure that you have a real showstopper that merges both the platform bed and the sleigh bed. 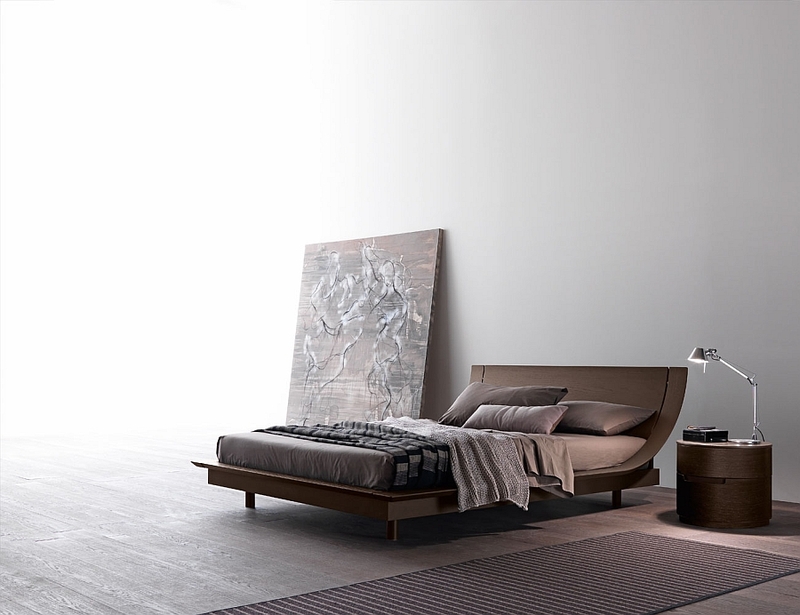 The idea of a bed that is floating in thin air is a notion that fascinates us all. 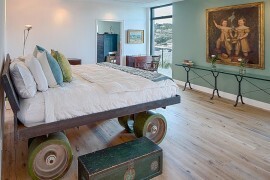 It seems to bring out the little kid inside us who craves something magical and enchanting. 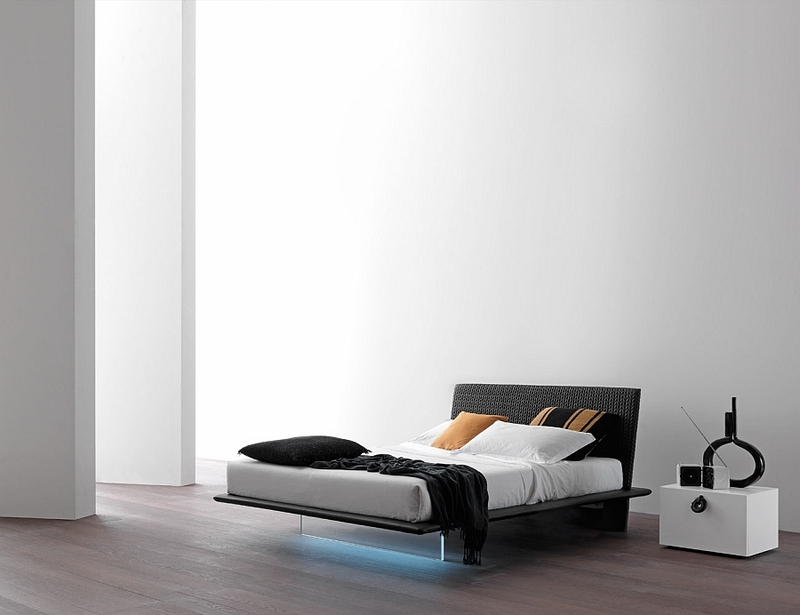 While such awe-inspiring, levitating magnetic beds might be out of your reach, both Plana and Filo bring a similar visual effect without breaking the bank! 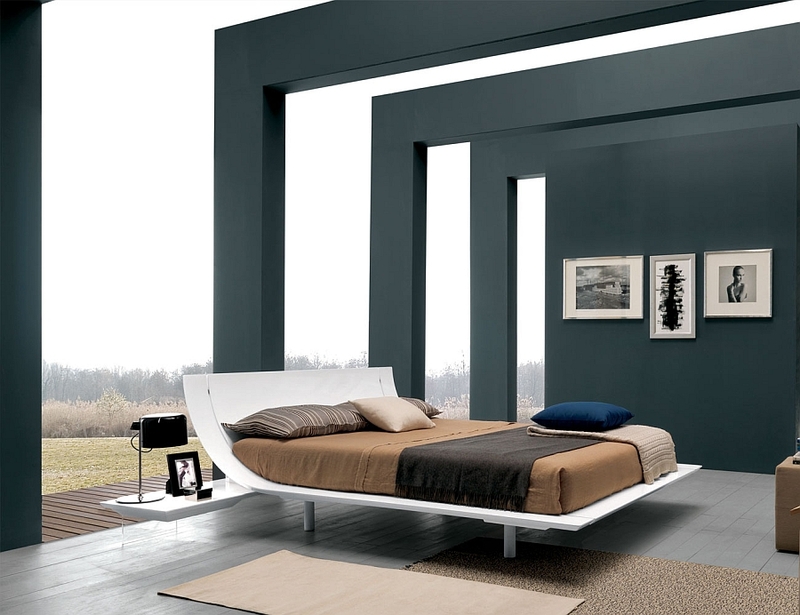 Coming with an almost invisible meth-acrylate base, these beds definitely give the onlooker an impression that they are indeed floating in midair! 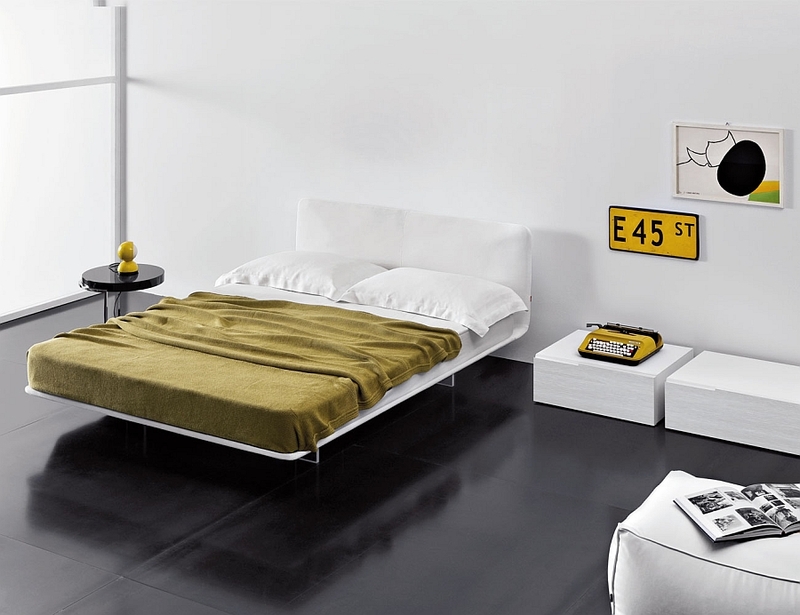 While Filo has an extended flank that doubles as the bedside table, Plana is completely made out of eco-friendly materials.